To achieve a successful audit outcome and get the results you want, you have to combine behaviour, body language, and cultural insights with effective questioning, listening and facilitation techniques. Why? 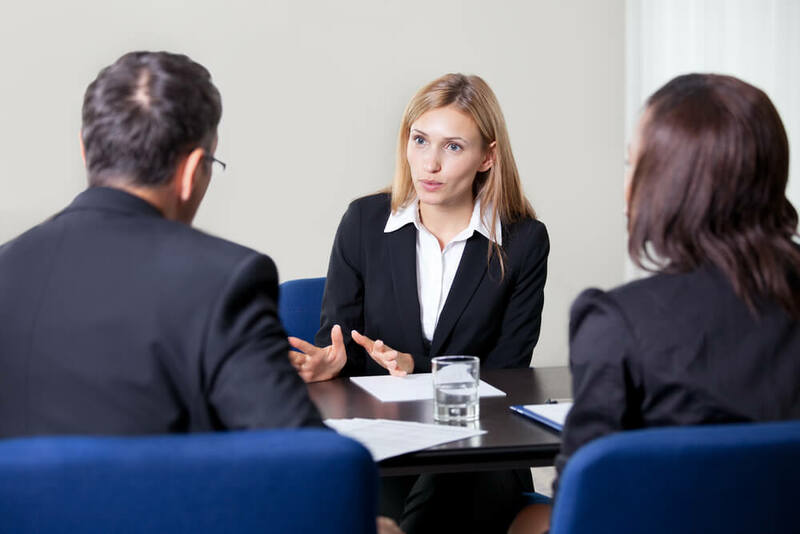 Because conducting effective audit interviews is one of the most valuable methods you have to add value and bring about positive change to your organization. Navigate communication dilemmas as they happen, so you can successfully deal with challenges and unintended conflict no matter when or where it arises. Dealing with a difficult personality? Triggering conflict as a result of an intercultural misstep? In this two-day workshop, you will learn the techniques and strategies you need to be an effective interviewer in today’s global business environment. You will learn how to optimize cooperation, deal with challenging situations, and overcome resistance. Tracie will work with your team to ensure they have a solid foundation in interviewing techniques and strategies. Theory will be combined with practical activities, audit role-plays and individual feedback to ensure learning is transferred to the workplace. With your input, Tracie will tailor the practice scenarios for your international audit team so the learning is customized to your specific environment and industry.